After the demise of Toys ‘R’ Us last year in the U.S., the beloved toy chain is slated to make a comeback this holiday season under a brand new name – TRU Kids Brands. Is Toys ‘R’ Us coming back from the dead? 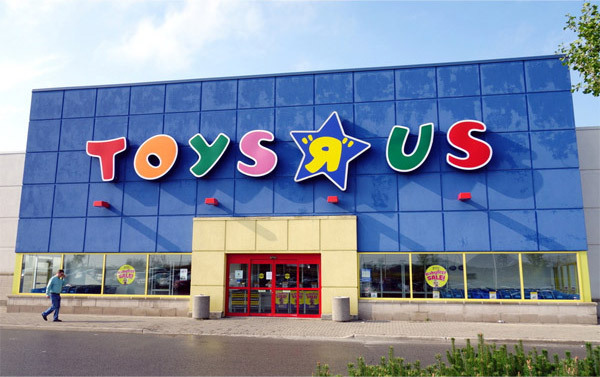 Several news outlets have revealed that Toys ‘R’ Us has a revival planned to bring back the famous retailer under a new brand known as TRU Kids Brands. Along with this announcement, a new vision “to deliver the magic of its iconic brands around the world” has also surfaced for the new company. 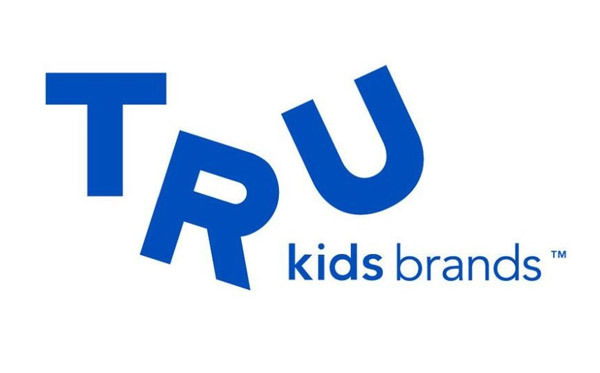 TRU Kids reportedly plans to launch a reimagined omni-channel retail experience in the U.S. According to the Associated Press, it is considering free-standing stores, shops within stores, in addition to e-commerce. Barry expects e-commerce to play a key role in the brand’s future. 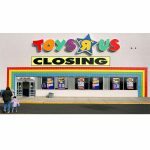 Barry also noted the significant gap and huge consumer demand in the marketplace, despite efforts from Toys ‘R’ Us’s competitors to capture market share this past year. No specific timeline has been outlined as to when we can expect the physical stores to return, but they plan to relaunch by the critical holiday season. 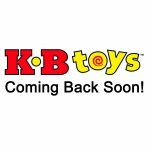 Long-time rival KB Toys relaunched pop-up stores last year during the holiday season. 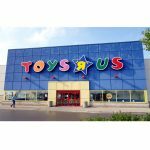 Worldwide – outside the U.S – there are over 800 Toys ‘R’ Us retail operations, with 70 international stores planned for 2019. Last October the company stated how it was trying to determine how to “bring back these iconic brands in a new and reimagined way,” which included international licensing as well as franchise deals. 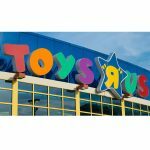 Headquartered in Parsippany, New Jersey, TRU Kids announced that its team will be comprised of former Toys ‘R’ Us employees.